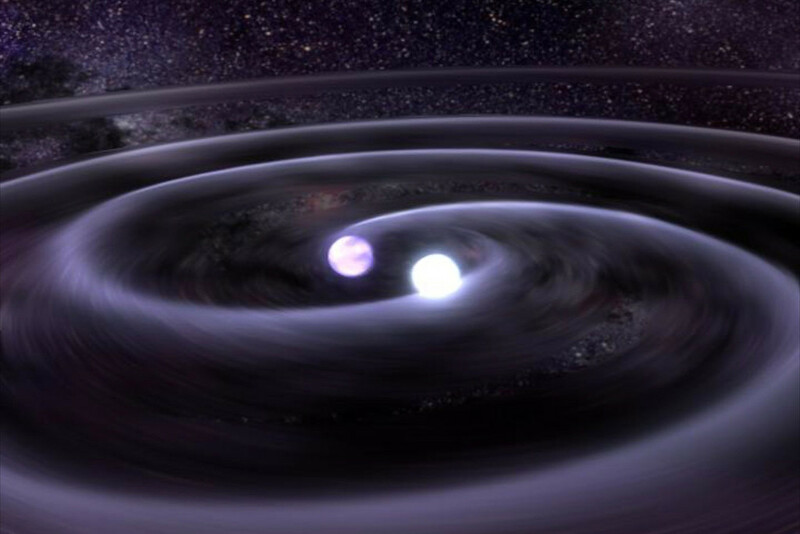 This was perhaps the worst-kept secret in all of science: the detection of gravitational waves. It has been seeping out of sources like leaky taps. But on 11 February, it was finally announced that scientists had detected gravitational waves. Gravitational waves are distortions in space and time that – rather than the force of “gravity” – explain the dances of planets, stars and galaxies. In 1916, in his theory of General Relativity Albert Einstein predicted the existence of these gravitational waves, linking space and time. Now, a century later, scientists from the California Institute of Technology, the Massachusetts Institute of Technology and the LIGO scientific collaboration called the media together to tell them what they have been anticipating for weeks. 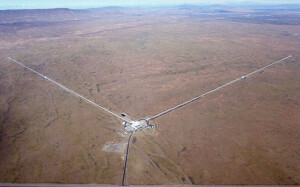 Each detector involves two 4km tunnels that meet at right-angles (like an L). A laser beam is split to run down the two tunnels, and is then reflected back and forth down the tunnel. There is a detector at the juncture of the two arms. 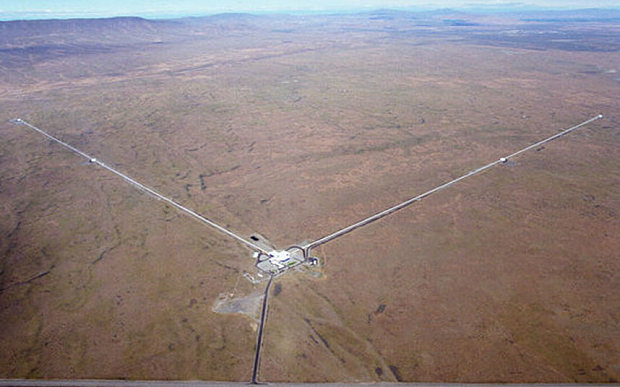 If there are no gravitational waves, the laser beams cancel each other out at the detector (because the laser beams have both travelled the same distance). But if there is a ripple in space time, the distance travelled by the beams differs slightly, and this is picked up at the detector. Think of two people at opposite sides of the equator who start walking towards the North Pole: they will meet eventually, not because there is a force pulling them together, but because the planet is curved. The same idea applies into the rest of the universe, explaining the motion of planets and stars. Although the dedicated gravitational-wave-hunting facility has been around since 2002, by 2010 it hadn’t detected the merest ripple. It got a five-year overhaul, and opened for business again in September 2015. Within six months, this $620-million facility has brought something to the table. To be fair, though, gravity is a very weak force (comparatively) and gravitational waves are very difficult to detect (which is an example of stating the obvious because despite billions of dollars in experiments around the world, this is the first time they have been detected). The scientists on Thursday announced that they had detected the “ringing” of two black holes colliding about 1.3-billion light years away. Unlike other claims that were later disproved, this group came prepared with a peer-reviewed paper, published in Physical Review Letters.